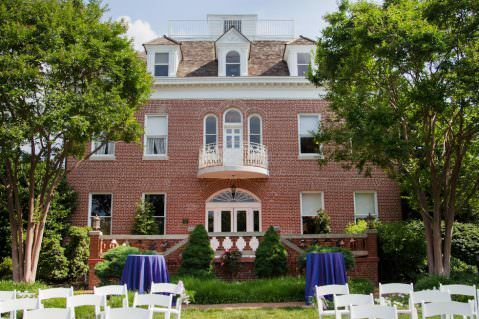 If you're searching for a historic venue with lots of old world charm, take a glimpse at the Kentlands Mansion in Gaithersburg, Maryland. The elegant architecture and furnishings reflect the early 1900’s with arid high ceilings, dark wood paneling and crystal chandeliers. 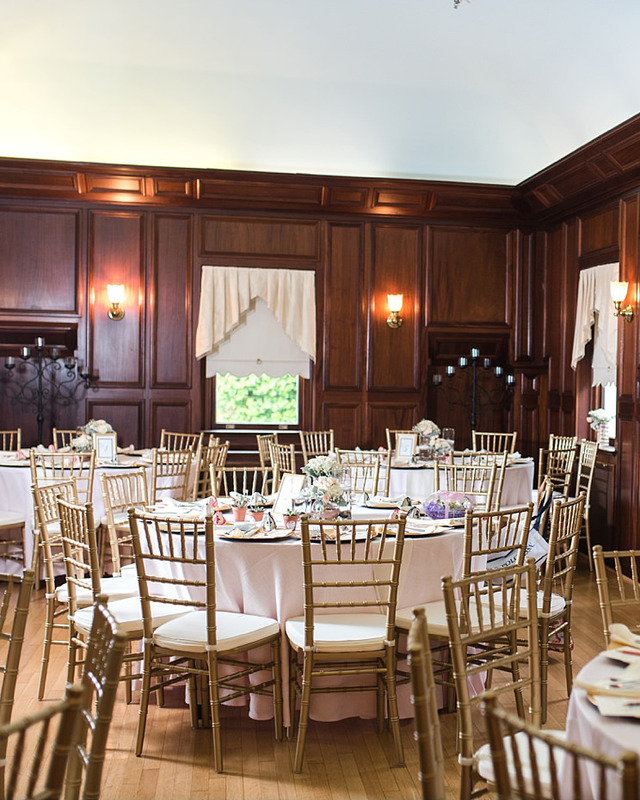 The architecture of the mansion allows for smaller, more intimate gatherings in the different rooms. 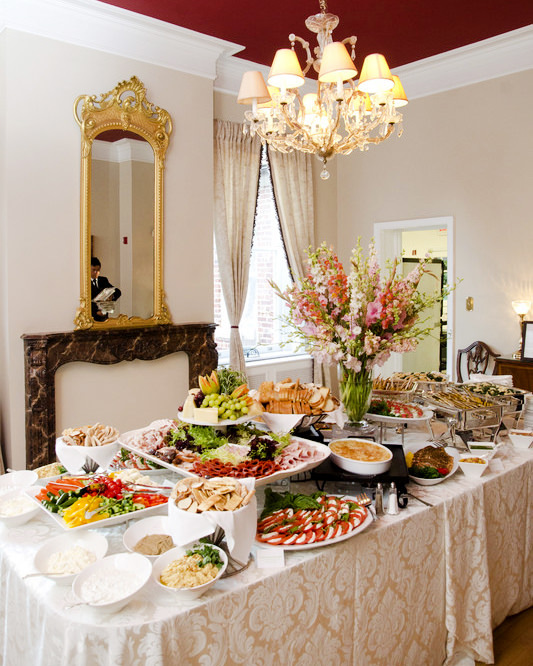 It has space for 150 at a cocktail-style reception or 110 at a seated event, as well as more space for outdoor events.